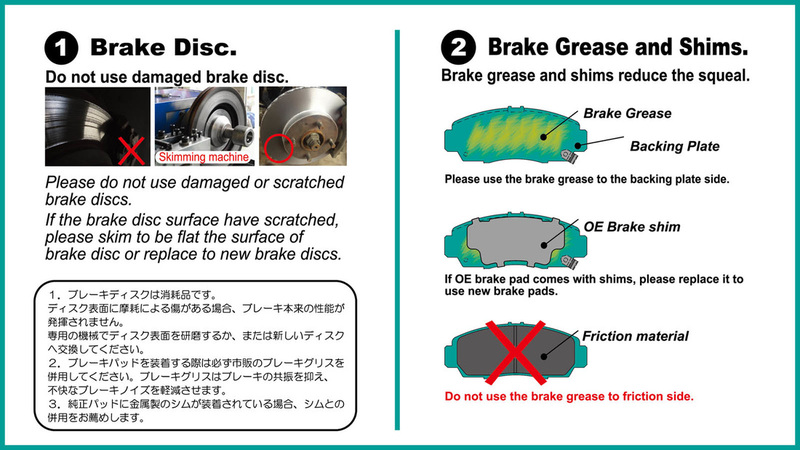 BRAKE PADS - P.MU ASIA OFFICIAL WEBSITE. Our brake pads use the mixed friction material of 100% P.MU JAPAN. Production by S.C.H. INDUSTRY Co.,Ltd. group company of N-Brake in Thailand. S.C.H. has acquired the Quality Management System ISO 9001 and ISO/TS 16946. Brake pad of P.MU ASIA has been proven to the same quality as the P.MU Japan product by engineers of P.MU Japan.